The International Society of Six Sigma Professionals (ISSSP) was founded in 1997 with the goal of bringing Lean Six Sigma professionals together and fostering the growth of the methodology. We are happy to announce that as of July 2018, the IRS has recognized ISSSP as a 501(c)(6) non-profit organization.By choosing a non-profit formation, ISSSP can focus on highlighting the career path that Six Sigma offers. ISSSP (and the new chairman) want to focus their efforts on improving Lean Six Sigma by creating a community that is available for everyone, from beginners to seasoned professionals. ISSSP's goal is to be a resource for certified individuals, training organizations, and students who are just beginning their Six Sigma career path. 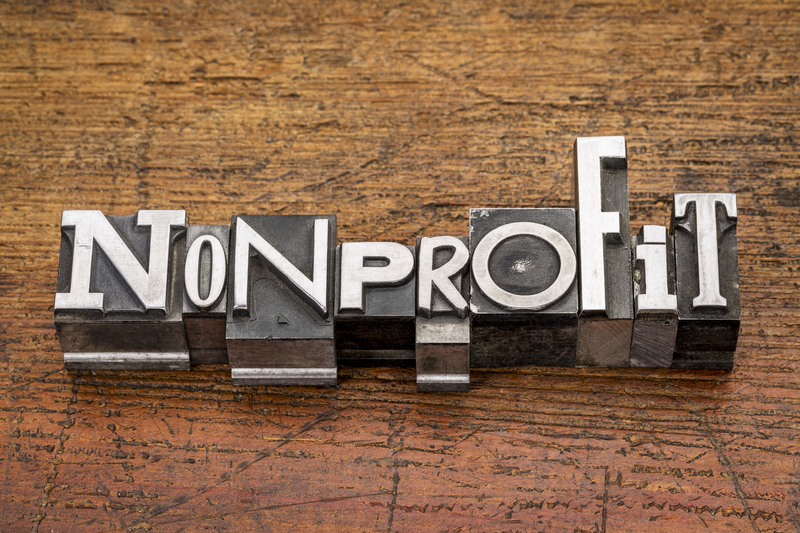 The non-profit designation provides us with opportunities that might not have been possible as a "for-profit" organization. This should be a place where people can differentiate themselves from the crowd, while at the same time creating a safe place for students to get guidance from seasoned professionals that will help enhance their careers. Lean Six Sigma is a broad community that includes young professionals and large conglomerates, so bringing such a diverse group together will be challenging, but exciting. ISSSP is dedicated to what is best for the Lean Six Sigma community. This will include and the possibility for expansion in the future. We hope you will support our efforts and become a member today!